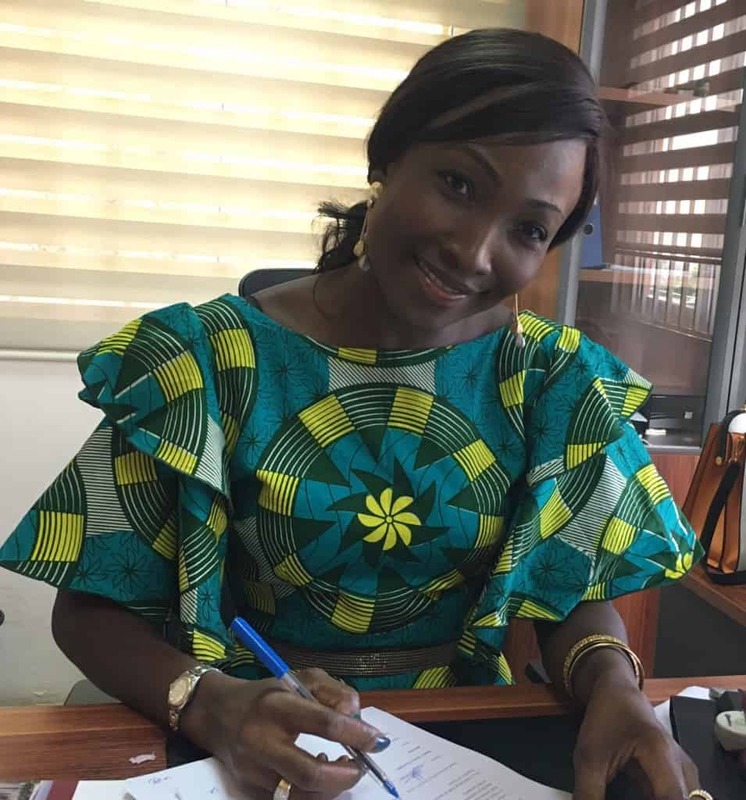 Goodwell Investments, through its fund Goodwell MDC III, has invested in Innovative Microfinance Ltd. (IML), a microfinance institution operating in Northern Ghana. The investment will help IML extend its reach with 5 additional branches in the Northern, the Upper East and the Upper West Regions. IML aims to become the leading microfinance organization supporting micro enterprises in these poor, rural areas, where financial inclusion rates are very low. IML provides financial services tailor-made to rural areas and performs with a sound balance between social impact and shareholder return. Innovative Microfinance Limited is a 100% Ghanaian-owned company that launched commercial operations in April 2009. Its core business is to provide financial services to its target market by mobilizing deposits and granting loan facilities. The main customers are market women and small business people, who often do not have a bank account. IML has a strong focus on un(der)served rural areas. Today IML serves about 7,000 borrowers and 10,000 depositors. Its operations are structured along the highly efficient and widely recognized successful microfinance model of ASA in Bangladesh. IML also provides a range of services that go beyond financial intermediation, such as financial literacy trainings, financial advisory and training on business development techniques. It is working together with the Canadian EnergyforEveryone Foundation to educate people on environmental issues and distribute energy-efficient cook stoves. Goodwell’s entry in IML can help the company become a dominant player in the rural microfinance sub-sector and to expand geographically in areas with little microfinance presence, such as the Northern Region. Els Boerhof, partner of Goodwell Investments: ‘The investment in IML aligns well with our strategy to reach more people in un(der)served geographies with suitable and affordable financial services by investing in scalable institutions in those regions. IML has a proven capability to provide financial services beyond customer-expectation, while maintaining a sound balance between social impact and shareholder return. Goodwell has a presence on the ground in Ghana through our joint venture with JCS Investments and we are looking forward to growing IML together with the founding shareholders Sheila Azuntaba and African Tiger Holdings’.